As the Eastern Economic Forum in Vladivostok is underway, Sputnik discussed ideas to promote tourism in the Russian Far East with the president of the Japan Association for Trade with Russia and the Newly Independent States. VLADIVOSTOK (Sputnik) — Simplifying visa procedures for Japanese tourists heading to Russia will help promote tourism in the Russian Far East, Japan Association for Trade with Russia and the Newly Independent States (ROTOBO) president Shigeru Murayama told Sputnik on Wednesday. "I see a lot of potential in tourism in the Far East for future development of our business. There are good places and sights here for future Japanese tourists. But the visa procedures are the stumbling block in development of this cooperation. The procedure of obtaining a visa is very complicated. We need to simplify it. Then tourism will develop," Murayama said on the sidelines of the Eastern Economic Forum (EEF) in the Russian city of Vladivostok. He stressed that the number of Japanese tourists visiting Vladivostok has tripled, which shows that "there is development." "And if the visa procedures are simplified, the number of tourists will increase further. There will be tourists that will repeatedly visit the Far East and Vladivostok," Murayama explained. 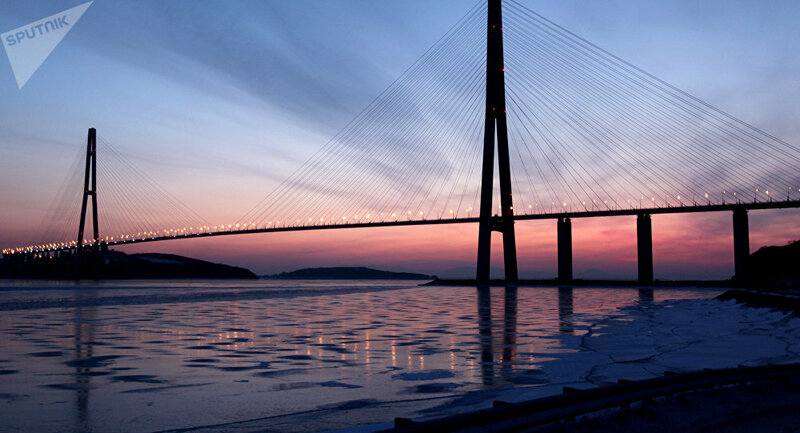 The two-day EEF started in Vladivostok on Wednesday, gathering over 3,500 participants from more than 50 countries. A number of world leaders are attending the forum, including Russian President Vladimir Putin, his South Korean counterpart Moon Jae-in, as well as Japanese Prime Minister Shinzo Abe. Rossiya Segodnya International Information Agency is a general media partner of the forum.